The big day has arrived, the tree is trimmed and the table is set — and suddenly you realize you forgot to buy those few essential items to complete the Christmas Day feast. 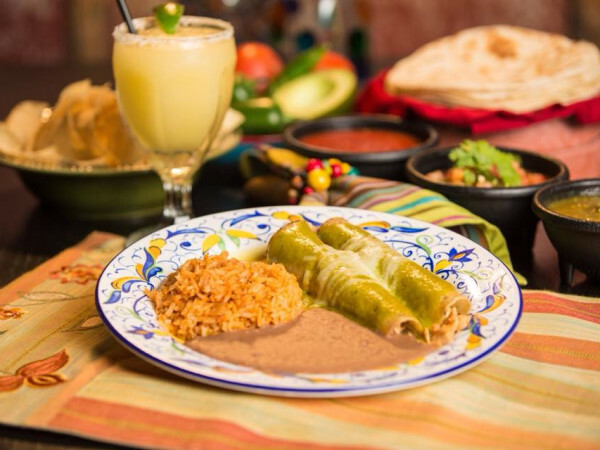 While chain favorites like H-E-B, Whole Foods Market, and Trader Joe’s will be closed on December 25, there are plenty of local bodegas and speciality markets to check out instead. Whether it’s the classic glazed holiday ham or an extra roll (or five ... no judgement here) of sugar cookie dough, these San Antonio grocery stores have you covered. This family-run South Asian market is a vegetarian’s paradise. Find everything you need to warm up traditional holiday dishes including typically hard-to-find Indian spices, Nepalese favorites, and fresh produce. The small store even sells handcrafted jewelry, perfect for last-minute stocking additions. This Indian/Pakistani and Halal market on the north side is a treasure trove for exotic produce, and great for on-the-go shopping. Find everything from tinda, a unique squash-like gourd popular in Indian curries, to green sour mangoes and meats for making Christmas-inspired stews or kebabs. Larder at Hotel Emma has just everything for a bougie holiday meal, complete with unique ingredients sure to satisfy any self-proclaimed “foodie.” Peruse Larder's gourmet charcuterie spreads or take home foodstuffs with an authentically European flare. 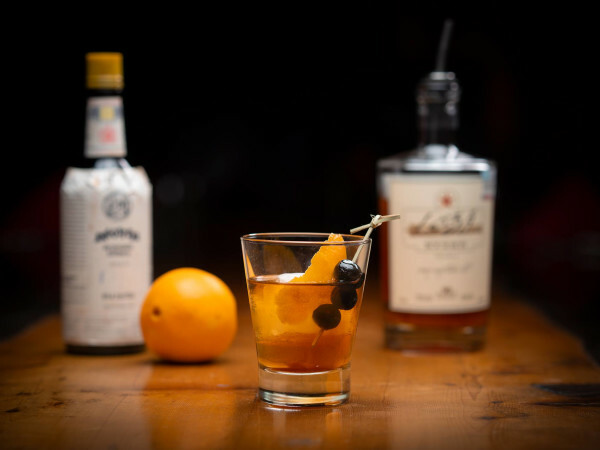 Sneak away to the hotel bar for a much-deserved cocktail to help soothe any relative-induced holiday jitters. 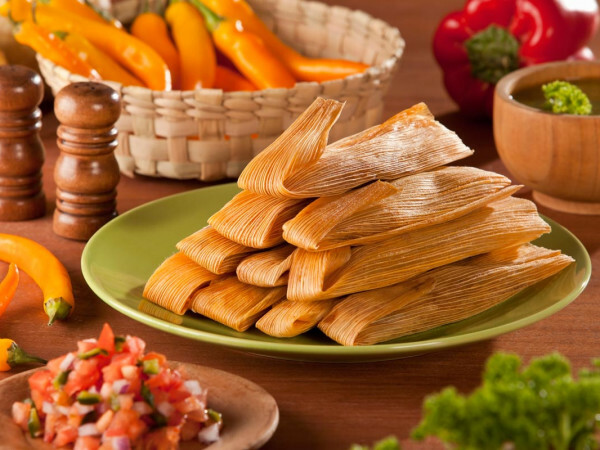 Since 1986, La Michoacana has been the go-to markets for those looking for high-quality meats; authentic Mexican candies; and beloved breads and pastries like bolillo, a crusty white bread, and concha, a sweet roll with a seashell-like pattern on top that is a staple in all Mexican bakeries. 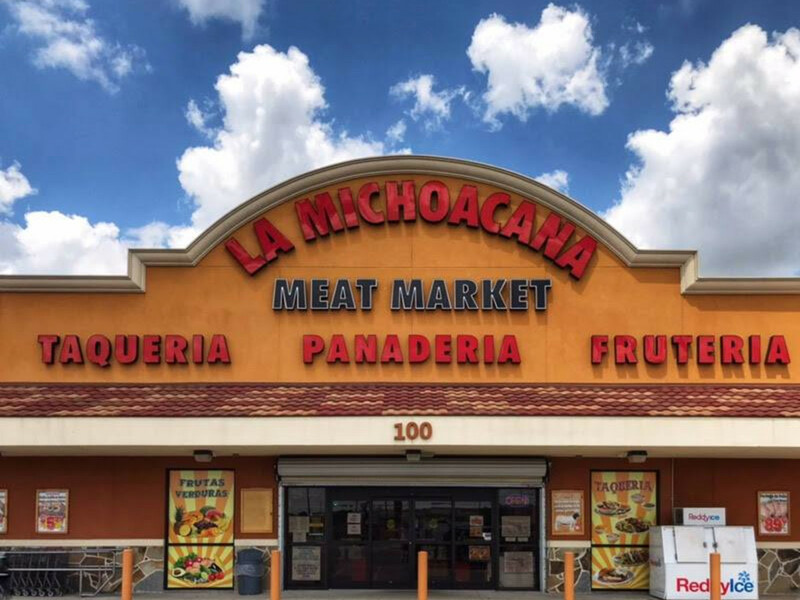 With more than a dozen locations around San Antonio, La Michoacana is the perfect stop for some south-of-the-border cooking inspiration. This Indian grocery is known for a friendly staff that treats customers like family, unique foods, and decent prices. Still in need of a dessert or two to satisfy everyone’s sweet tooth at your holiday get-together? Shahi’s Asian bakery is a must.